Community, convenience and flexibility have never been so important in today’s market. No matter what industry you’re in, these three factors are driving new business models and delighting consumers in new ways. From subscription services to flexible workplaces, every day we’re seeing more consumers and businesses alike adopt the “as-a-service” approach to living and working. And that’s why we’re so excited about Common. Common is dedicated to making living better by providing flexible, community-minded shared homes. The company offers co-living arrangements in branded apartment buildings to individuals in high-cost urban areas. With these specially-built units, Common is able to utilize space much more efficiently than traditional apartment buildings and pass some of these savings along to renters. 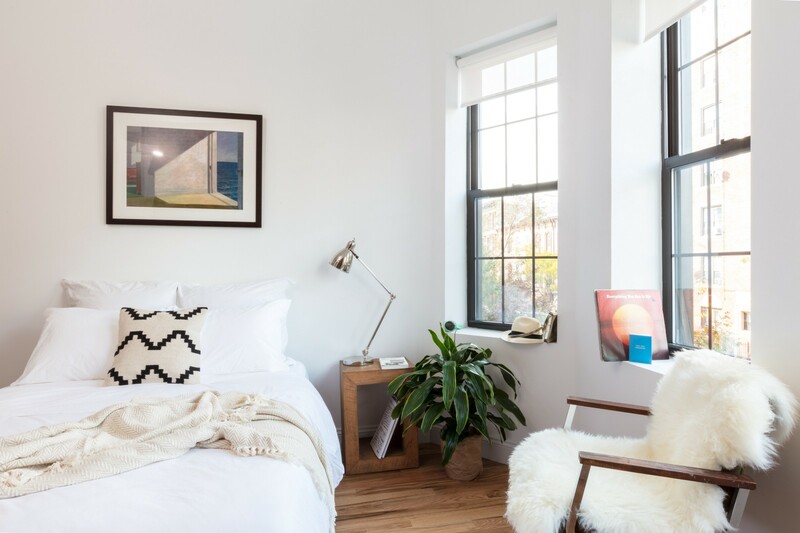 In particular, Common makes co-living easy and more affordable, which is a true innovation in expensive cities like New York and San Francisco. Affordability is just one reason consumers are drawn to Common. The company also provides members private bedrooms in fully furnished homes with common kitchens and living rooms, weekly cleaning services, onsite laundry, Wi-Fi, kitchen supplies, on-call maintenance services and even transfers between homes within two weeks’ notice. With Common, members are a part of a larger nurturing community that fosters deep lasting friendships, whether it be in-person at a nearby community space or via the Common Slack group. Common currently operates 14 buildings in five cities including New York, San Francisco, Oakland, Washington D.C. and Chicago. Across these cities, Common receives over 1,000 applications per week for rooms. These numbers will only grow as co-living arrangements are increasingly accepted as a mainstream urban housing solution. Co-living provides consumers with a flexible, furnished housing experience that is broadly affordable and generally 20–30% less expensive than a comparable studio, allowing consumers to prioritize an asset-light, experience-rich lifestyle. Common doesn’t only make it simple for people seeking out a new living arrangement but also offers value to real estate developers and investors. Since Common also operates as a property management company, they help with everything from leasing and maintenance to taxes and reporting. Common is enabling the real estate industry to provide a convenient and personalized experience focused on community, convenience and flexibility for today’s co-living market segment, representing a market opportunity of more than 25 million people in the United States. 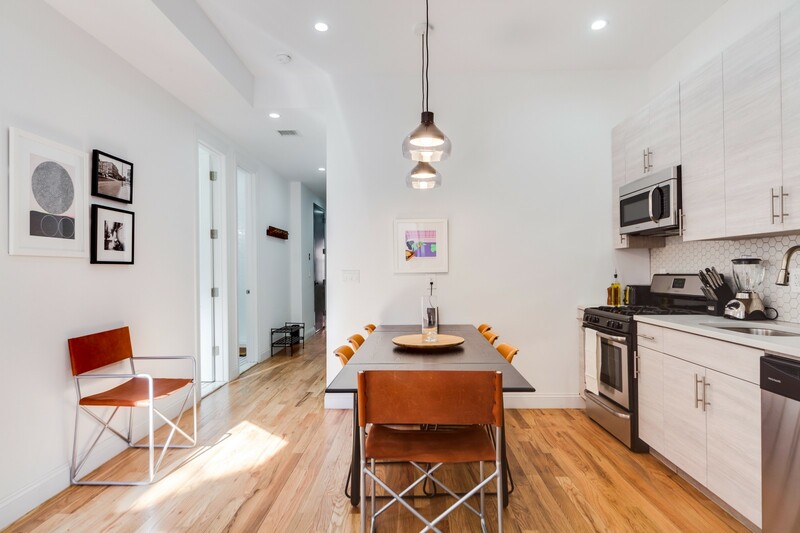 Because co-living delivers both savings to consumers and higher rental rates per square foot to developers, we firmly believe that co-living properties will emerge as a desirable asset class for real estate investors. At Norwest, we are passionate about partnering with entrepreneurs to build great businesses, and today, we’re excited to announce that we have led a $40M Series C investment in Common. The company plans to use this latest infusion of capital to continue expansion into new and existing markets. We envision continued growth of co-living as an increasingly prevalent solution to rising rents in cities, and Common is at the forefront of the burgeoning co-living industry. In addition, we are thrilled to be working with Common CEO Brad Hargreaves, who has a compelling vision for the future of how people will live, work and socialize together in cities. We look forward to partnering with Brad and his talented team as they take on this massive market opportunity and better the co-living experience across the US and ultimately around the world. Learn more about Common here.